OCR check scanning is in the process of revolutionising accounting. However, it is by no means a new technology. As we’ve said before in a previous article, the computer applications of OCR technology history can be found as far back as the 1950’s. In 1951, an American Department of Defence engineer designed a basic scanner that could interpret Morse Code and read messages aloud. The US postal service has also employed OCR technology to scan address labels for more than three decades. Yet, only in the last few years has OCR software evolved to a degree that it can be relied upon to accurately record and store meticulous information. Today, receipt and check OCR is transforming accountancy. Able to record and store information from both structured and unstructured documents, it’s safe to say that the future of accounting may just lie in document scanning API OCR bills. Arguably, OCR is most effective when applied to structured documents, such as receipts and invoices. These documents almost always follow a static layout, with important text, such as the total cost found the same place. 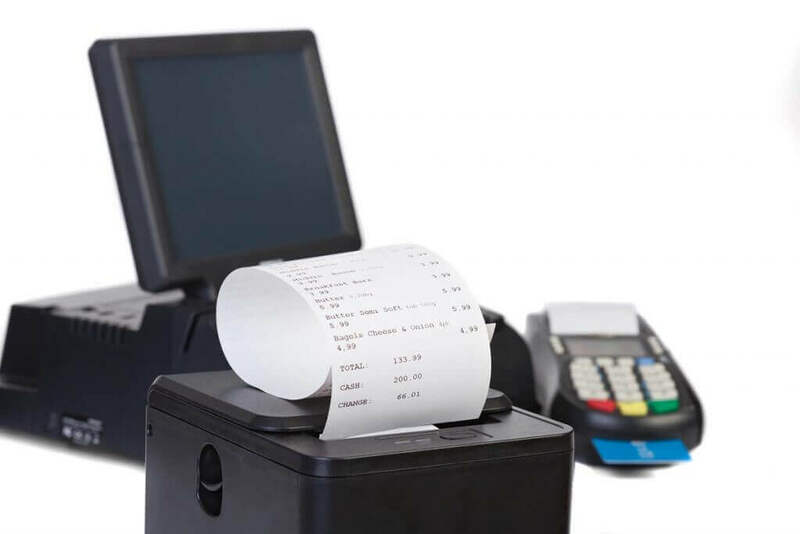 Receipt scanning apps, like Tab Scanner, examine each character individually, recognising a value or definition, before storing the information accurately. Advances in mobile phone camera technology have served to benefit the document OCR. When you snap a picture of the document, OCR cheque or receipt, the scanner knows precisely how to identify each character – the technology employs the same magnetic reader technology, if fonts and numerical values are easily distinguishable. A structured document greatly enhances the prowess of OCR. Pattern recognition is still a core feature of the technology, yet as document scanning API OCR bills, receipts and documents evolve, so too does the capabilities. Today, many mobile apps can individually distinguish characters with ease and accuracy. Presently, we’re witnessing an evolution of unstructured document OCR. Documents, including bills and receipts are increasingly becoming easier for optimal character recognition to review, identify and store. As time passes, there’s no reason to doubt that OCR will drastically enhance our lives. If you need further evidence that the technology is set for an explosion in popularity, you need only consider this: Google and Microsoft are currently investing heavily in OCR applications. This is most aptly demonstrated by Google Translate, with consumers being able to take a picture of text of any kind in a foreign language before putting the picture into Google Translate and receiving a translation there and then. With the broader tech community standing up and taking notice of the potential for document, image and receipt OCR to revolutionise they way they manage their finances and live their lives. On May 18th, 2017 Google released Cloud Vision. Over the past seven months, the software has been continually updated to improve recognition quality and support additional languages. The buzz of excitement over the potential capabilities of big brands developing technology to help us manage each individual OCR cheque or scan documents for essential information, Tab Scanner is at the forefront of OCR scanning for both structured and unstructured document scanning. With an intuitive API and seamless integration to any mobile device, Tab Scanner will help you to organise your finances and better manage your life.